The social project of the candidate of the Social Democratic Front (SDF) in the presidential election of October 7th, Joshua Osih, is now known. The political, economic and social program of the latter which was presented yesterday August 22 in Douala, is declined in six principal building sites composed of 350 measures of which 24 principal. " These are the measures that came back most during the construction of this program, which is the emanation of the proposals of the Cameroonian people. These are the points on which the populations have insisted the most , "explains the SDF candidate. More specifically, if elected, Joshua Osih intends in the next five years, "to implement a federal state through a federalism in ten states, increase the amount of Smig (guaranteed minimum wage, Editor's note) to 160,000 Fcfa, double salary civil servants, set up basic health coverage at CFAF 500,000 per household, abolish university fees in the grandes écoles and universities and abolish Enam (National School of Administration and Judiciary, editor's note) ". The measures envisaged by the man who calls himself the future President of the Republic also concern the relocation of the political capital to another city in the Central region, the reduction of ministerial posts to 20, the removal of the post of government delegate and mixed road checks. For the SDF candidate, " it is a question of giving back power to the people through the form of the state that will now be federalism. The opening on Cameroon. And the reduction in the number of ministries is in line with this new form of state, "he explains, in believing that this will allow the development of all regions and the whole country. And it is in this momentum that Joshua Osih locates the relocation of the political capital that will have the effect, the decongestion of the city of Yaounde. 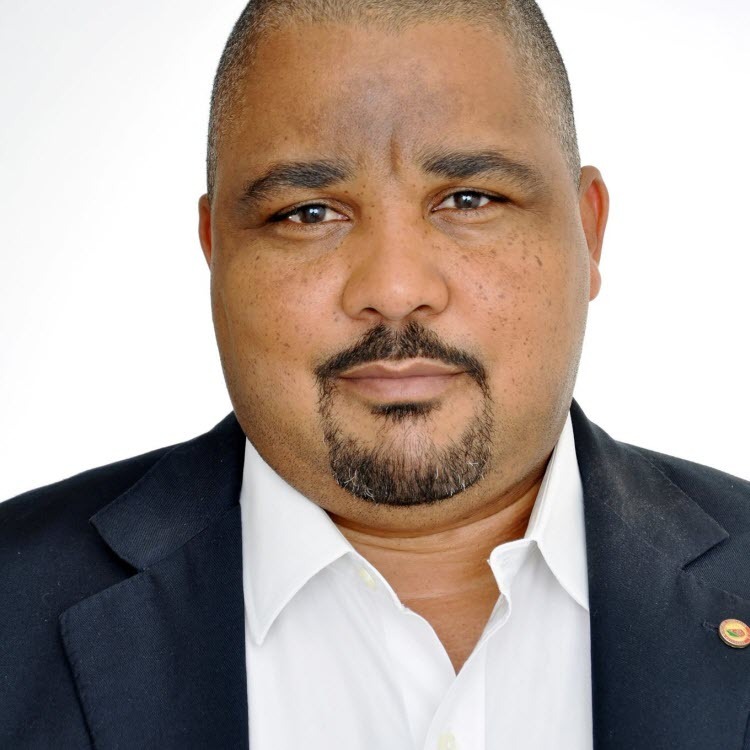 Joshua Osih's six "big projects" also focus on improving the living conditions, the purchasing power of Cameroonians, the construction of a new Cameroon that protects and defends all Cameroonians with a focus on governance. inclusive and effective, the stimulation of growth through the establishment of a new model of growth, the establishment of a living environment that allows Cameroonians to live their dreams, the establishment of a plan for the digital revolution and boost local entrepreneurship and budget and tax reform.